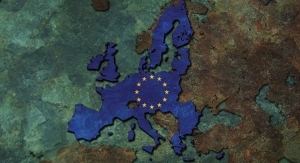 Although traditionally, the paint and coatings industry is rather conservative, this year has seen a flurry of activity. For the better half of the year industry experts were focused on the impending acquisition of Valspar by Sherwin-Williams. 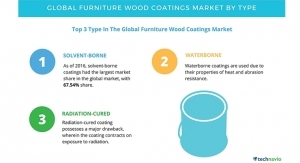 To clear the way for the combination, Valspar’s North American Industrial Wood Coatings business was sold to Axalta Coating Systems for $420 million. As this issue went to press the $11.3 billion deal was completed and secured Sherwin-Williams as the world’s largest paint maker. The combined company generated pro forma 2016 revenues of $15.8 billion and employs approximately 60,000 associates worldwide. It has a prominent market position in architectural paint in North America, South America, China, Australia and the UK. PPG was also quite active this year – leading an aggressive campaign to acquire AkzoNobel. According to reports in the NY Times, the hedge fund Elliott Management sought to replace the chairman of AkzoNobel, in an increasingly acrimonious fight over whether the company should discuss a takeover. AkzoNobel rejected the proposal and Elliott took the company to court, but a Dutch court ruled in favor of the company. 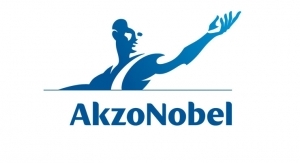 According to reports from ICIS Chemical Business, AkzoNobel is engaging in a dual track for the separation of its specialty chemicals business from its core paints and coatings franchise – a sale process along with an initial public offering (IPO) or spinoff. 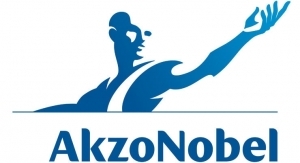 AkzoNobel’s specialty chemicals business had sales of €4.8 billion. Its five business segments include surface chemistry, pulp and performance chemicals, polymer chemistry, industrial chemicals, and ethyleneand sulphur derivatives. Major product areas include surfactants, ethylene oxide (EO), polymer and rubber additives, chlorine and bleaching chemicals. It will be quite interesting to see how these changes and more will be reflected in next year’s Top Companies Report.